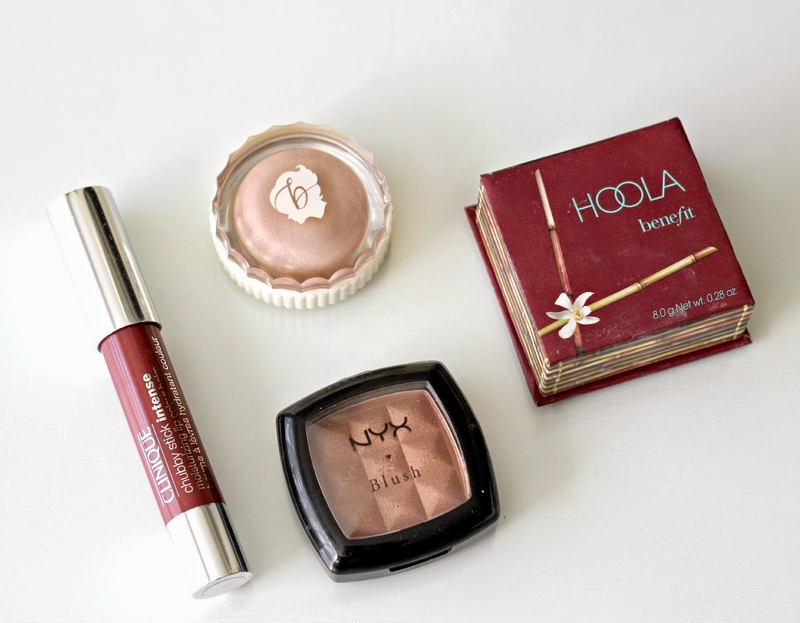 This month's Contributing Angel guest post is all about fall makeup! I share with you products, some old, some new, that I know I'll be reaching for now that autumn has arrived. To read the full post, click here. I am always keen on discovering new beauty spots in this big city that I call home, so I was overjoyed to get invited to the opening of the first Boutique Spa Eastman in downtown Montréal last week! 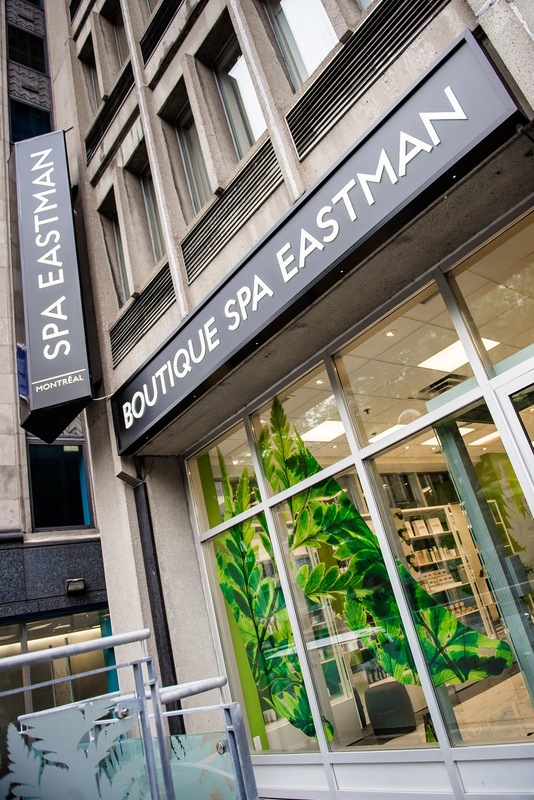 Spa Eastman has been established in the city for almost 25 years, with the spa being located on the 16th floor of the same building as the newly opened street-level boutique on Sherbrooke Street and where one can be treated to a splendid view of Mont-Royal. The easily accessible new store will make it easier for customers seeking express services when on the go while also offering a handful of beauty brands for purchase that have been carefully selected for their superior performance. Not only do they offer a handful of products ranging from skincare to nail polish, but they also offer manicures and pedicures, makeup application and facials, just to name a few. I was quickly informed that all of their products are natural too, which is just the cherry on top! Prestige Cosmetics Total Intensity Collection | Glam Makeup Look + GIVEAWAY! The drugstore makeup aisle has many hidden gems, especially when brands are exclusive to one store since we don't hear about them as often. I was recently introduced to Prestige Cosmetics and the new Total Intensity Collection* which is sold exclusively at Uniprix, a popular drugstore here in Quebec. I had never heard of the brand previously so I was really excited to test out their products which promise bright pigments and are free of paraben, gluten, synthetic fragrance and mineral oil and are suitable for people with allergies or sensitive skin after having been tested for dermalogical control. I incorporated all the products pictured above into one look which I will break down for you below, but I must first share that one lucky reader will be winning the entire Prestige Total Intensity Collection as featured in this post (keep on reading for details on how to enter)! 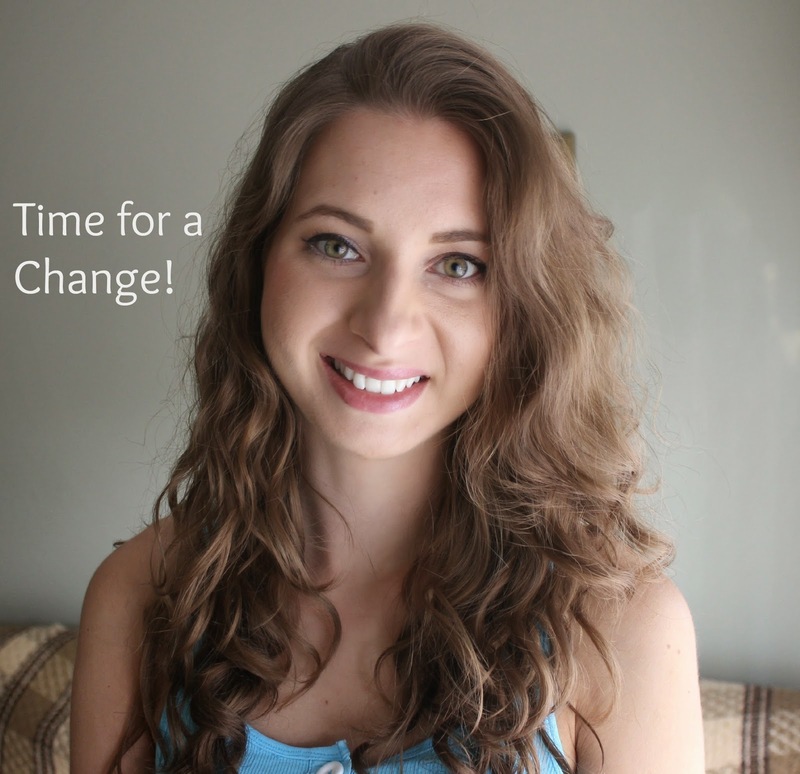 Shifting a Shade this Fall with Clairol | Anticipating the Big Day! In between being a full-time student, working part-time, making time for friends and family, going to events and running a blog and YouTube channel, life can be a little hectic at times. I'm always thinking one step ahead about all that needs to be done by a certain deadline and crossed off my to-do list. Despite having a busy schedule, I know the importance of making time for myself so that I can clear my mind and enjoy some downtime to feel refreshed and ready to tackle whatever is coming next. 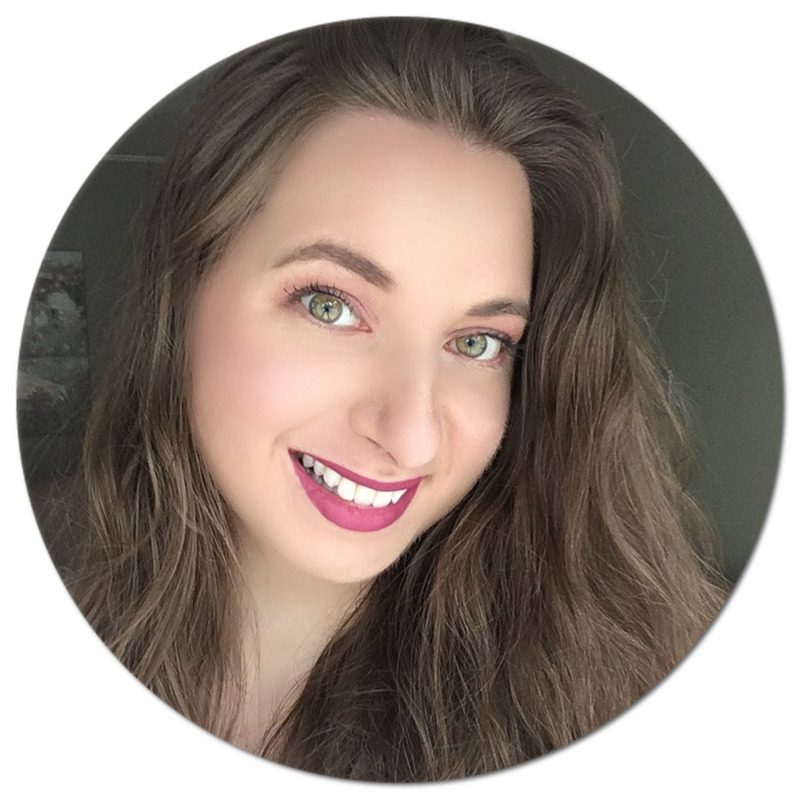 I recently had the great opportunity to partner with Clairol at Hair on the Avenue in Toronto with a "Shift A Shade" hair update, aimed at helping me put my best self forward. I will also have a one-on-one consultation with both a makeup artist, to discuss makeup techniques, and a professional stylist to find out what new trendy pieces I could incorporate into my wardrobe. Wake Up Wednesday Linky #35 + Enter To Win Cool Prizes! Last week we had 342 awesome linkups! Today I wanted to share a step in my skin care routine I used to not give much thought to: toning. I never really understood why it is such an important part of a good facial regimen. 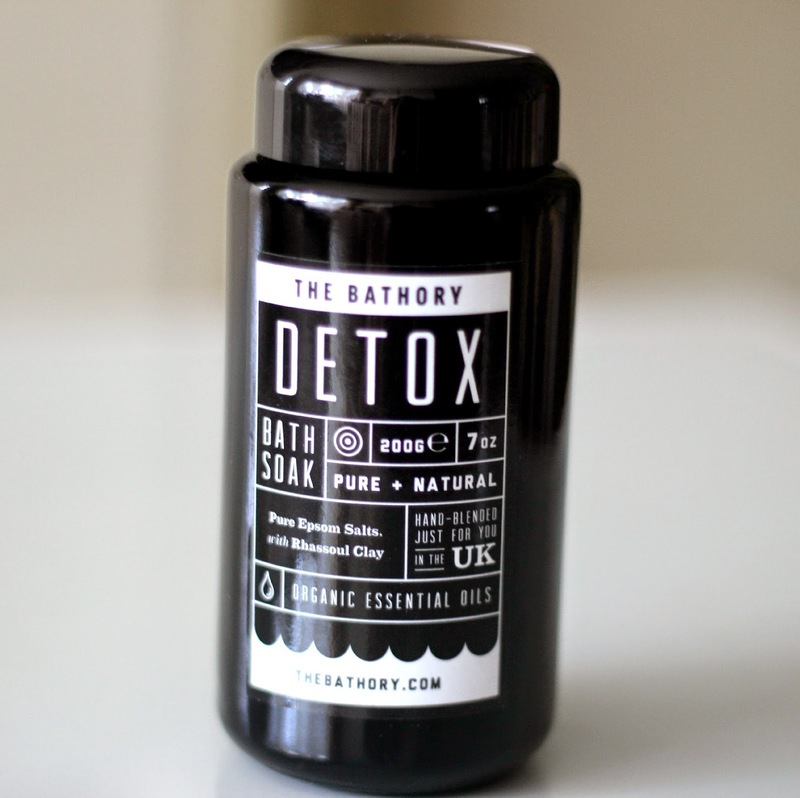 Makeup removers are guilty of not always removing all impurities from our face, so a really good toner gets the job done without stripping the skin. I have only tried a couple of toners in the past but they haven't left me very impressed. I have even tried using witch hazel for toning purposes, and although I really liked the results it provided, it is quite heavy scented (read more about my experience here) so I have been on the lookout for a natural alternative that is not so heavy on the nose. Insert the Beauty Without Cruelty Premium Aromatherapy Balancing Facial Toner - witch hazel has finally found its natural match! I'm a little late to the bandwagon when it comes to the 'double letter' skincare/makeup hybrids as I've only tried a couple of BB creams which I must admit did leave me quite impressed. 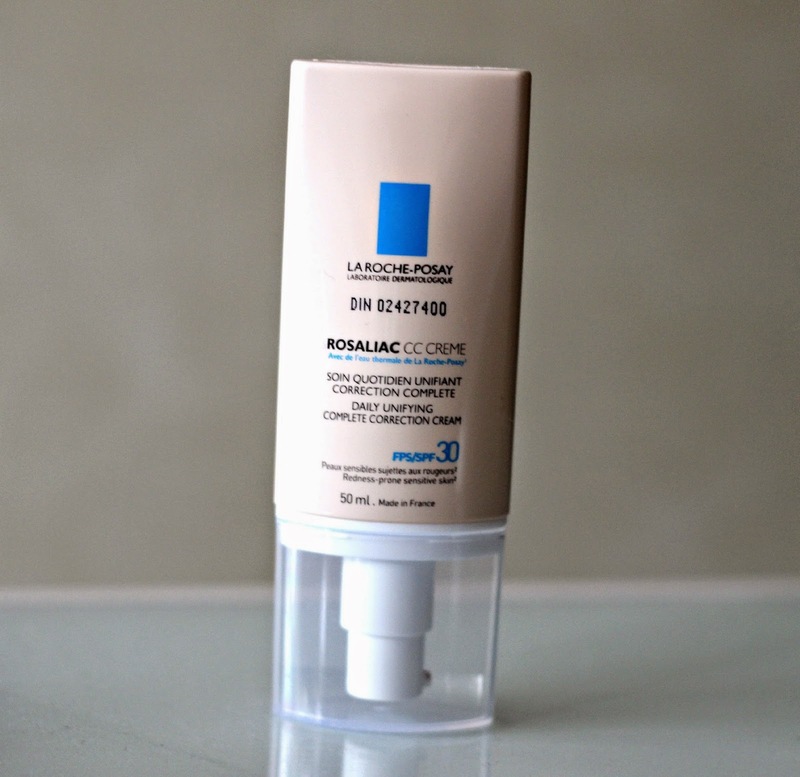 When I read that the new La Roche-Posay Rosaliac CC Creme* targets redness by concealing and correcting imperfections, I just had to put it to the test. This new product from the well-known French skincare brand combines both foundation and moisturizer making it a no-fuss, one-step facial product for evening out the skin tone and having you out the door that much quicker. The Rosaliac CC Creme comes in a universal shade suitable for fair to medium skin tones and contains a SPF of 30. I'm a big fan of La Roche-Posay because they cater their products to people like me who have sensitive skin and so far I have yet to be disappointed by any one of them - and I'm happy to announce that the CC Creme (aka 'Complete Correction' cream) is yet another winner in my books! I think an area of the skin we tend to neglect to moisturize is our hands. That is the case for me anyways, and I know I can't be alone. Go figure my face gets most of the attention with all the various lotions and potions I slather on throughout the week, that I often forget to give my hands a little TLC too! 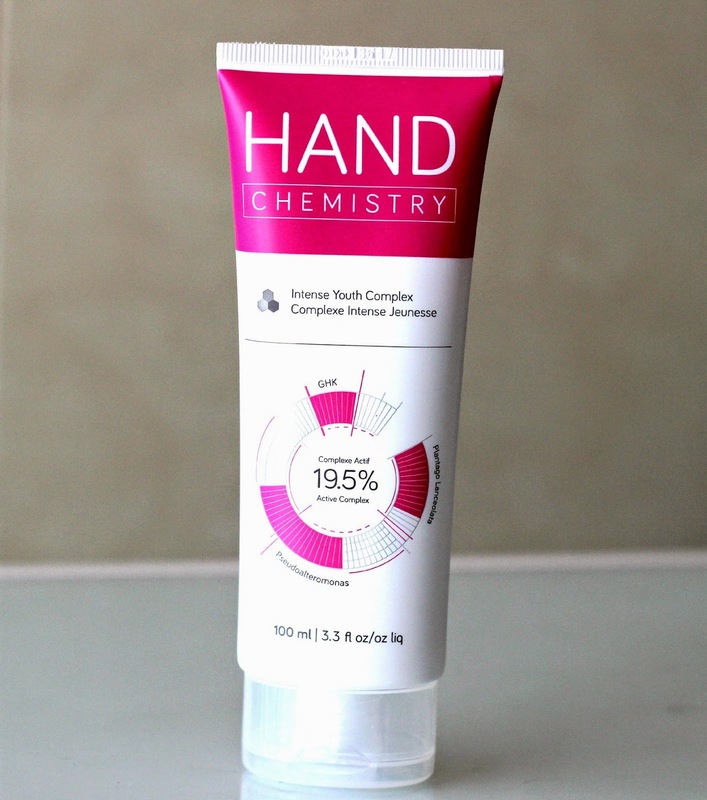 I'm not that picky when it comes to hand creams, but today I have a product to share with you that has just raised the bar for all other hand creams, and that is the Hand Chemistry Intense Youth Complex*. It is by far the BEST hand cream I have ever tried - I am just in awe of how amazing it is so be prepared for some gushing praise! The claims are numerous, but the product actually delivers on all of them. What's the secret you ask? Perspiration: it's just something we have to live with on the daily, and we've all gone through embarassing moments because of it. 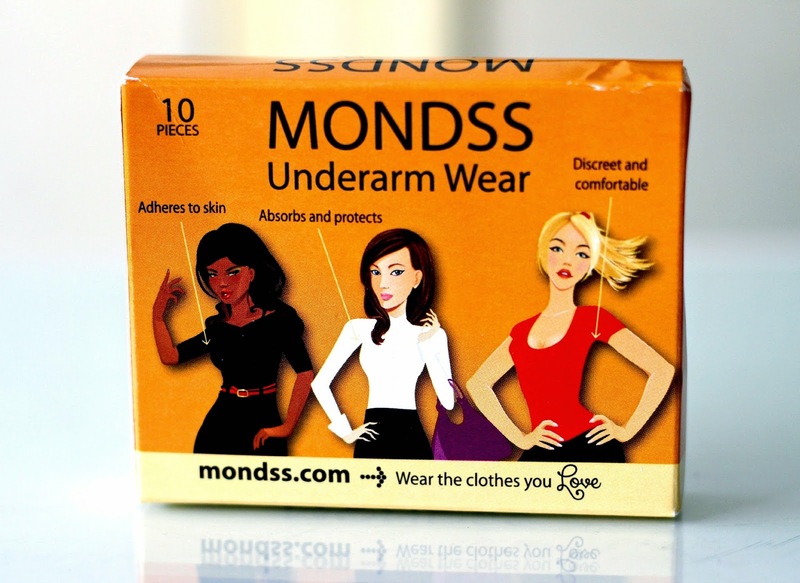 I myself have only ever tried deodorant sticks and have never really looked into other options, so I was very intrigued when I heard of Mondss Underarm Wear*, a natural, chemical-free way of dealing with sweat. These self-adhesive, disposable pads are quite revolutionary in that they are meant to lock in odour while absorbing perspiration and preventing stains - something that can definitely come in handy when wearing light clothing, especially white tops! Underarm Wear can be extremely useful for me in the summertime since it can get really hot and humid where I live. 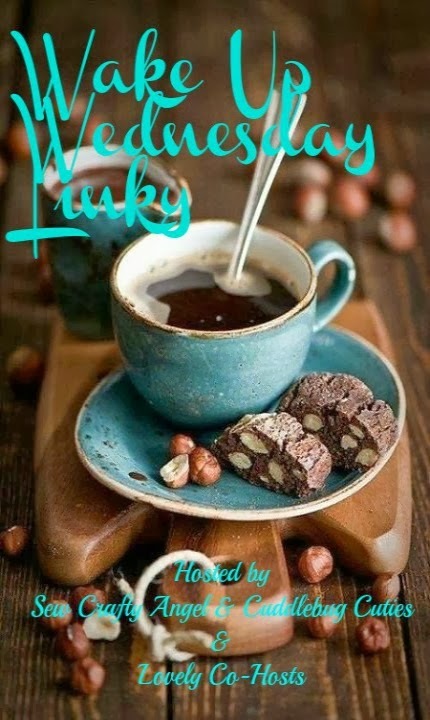 Wake Up Wednesday Linky #34 + Enter To Win Cool Prizes! Last week we had 417 awesome linkups! Make Up For Ever has just come out with an extensive collection of ultra-pigmented Artist Shadows in celebration of 30 years in the beauty industry and I was lucky enough to see them all beautifully displayed at a launch event I recently attended. With 210 shades categorized in 5 finishes, namely Matte, Satin, Iridescent, Metal and Diamond, this is the largest range of shadows on the makeup market today. They were developed using pigment atomization and water-blend technology, offering up to 88% pigmentation! These shadows are also multi-purpose, meaning many of the shades can also double as highlighters, bronzers, and blushes and when packed on with a wet brush or fingers will be intensified even more. But don't let this incredible colour payoff scare you, as they are very easy to blend and apply very smoothly. Basically, if you are a makeup artist or a beauty addict like me, this lust-worthy collection is definitely worth checking out! As you may already know, I am far from having perfect skin. Actually, it's been so long since I've had a completely clear complexion (well over a decade just to give you an idea) that I jokingly tell myself I was born with acne! In all seriousness though, having problem skin really impacted me in my teenage years. That's when I turned to makeup, and it definitely helped boost my self-confidence. However, just a couple of years ago it got to a point where I would not leave my house without some form of foundation or powder because I was so self-conscious. With a lot of practice and self-talk, I can tell you that I now often leave the house without any makeup on with it no longer phasing me. So what if I have a huge zit on my forehead? I will not longer let it keep me in hiding (or behind a makeup mask) 24/7. I still deal with breakouts, and as most people who have acne, I have a lot of scarring leftover. So when I hear about skin care products that target this specific issue, I am always really curious to try them out. 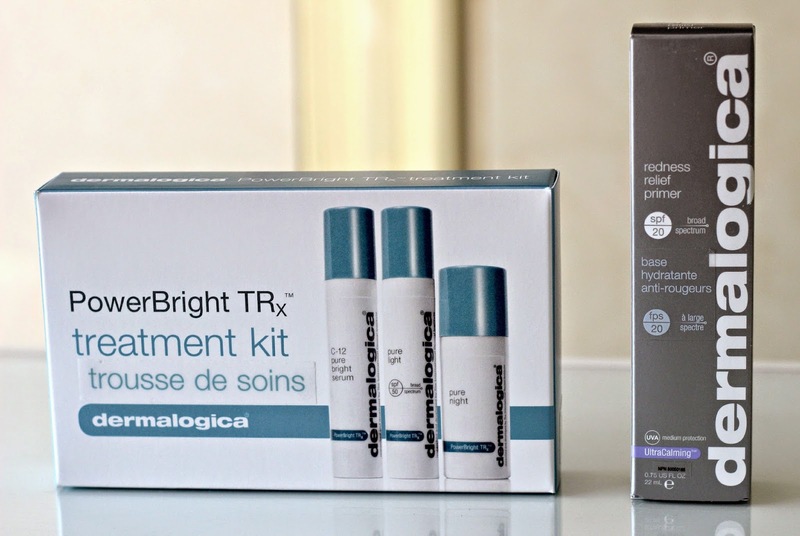 This brings me to share with you Dermalogica's new releases: the PowerBright TRx range comprising the C-12 Pure Bright Serum*, Pure Light SPF50*, and Pure Night* as well as the Redness Relief Primer SPF 20*. New makeup brands are always extra fun to try and talk about, and in this video I share with you a complete look I created using products from a recently launched Malaysian brand called Omorose Cosmetics. 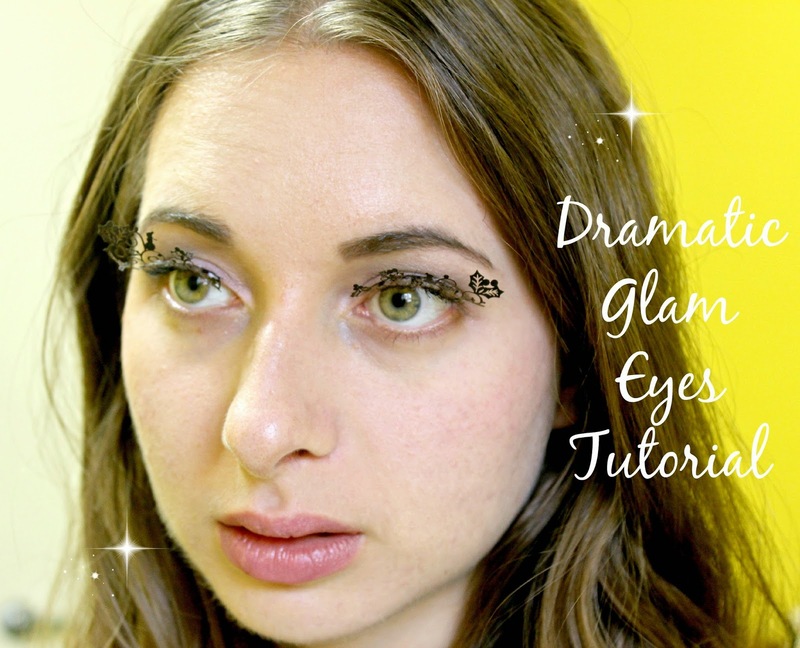 I reviewed a couple of their products on the blog a while back (see here) and received a few more products to try out, and what better way to show you than through a video tutorial? Hope you enjoy watching! Black liner is a staple in most women's makeup bags, including mine. Although I don't wear it everyday, I love it for when I am going for a more intense eye look, and I have recently also been liking applying it to my tight line (tip: if you have blonde lashes like me, this will do wonders for opening up your eyes! 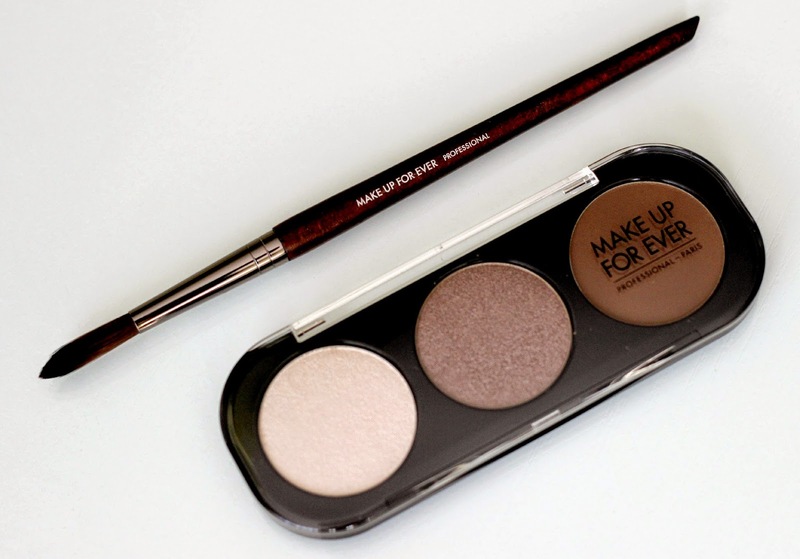 ), especially when paired with a vibrant eyeliner. Wearing such a dark shade however often entails a potential smudging disaster, and that is where a long wearing liner becomes a must. 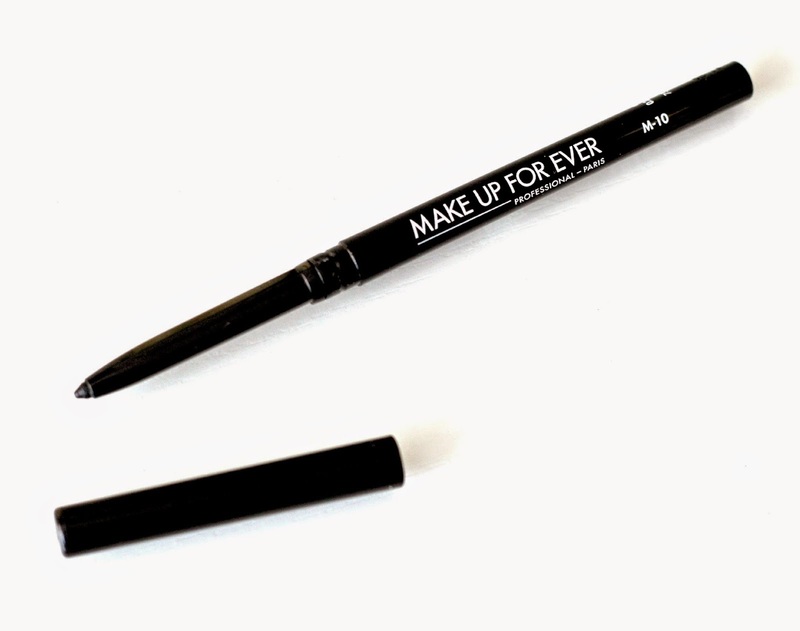 Make Up For Ever has just released a collection of 15 new ultra smooth and long-lasting gliding eye pencils known as the Artist Liner range which I got to try in the shade M-10*, aka a very matte black. Alongside a few other matte colors, they also released some with metallic, iridescent, diamond and satin finishes - a selection fit to appeal to all beauty lovers, that's for sure! I recently had the chance to attend an event hosted by Dans Un Jardin where they showcased a handful of new natural and eco-friendly products set to release this coming fall. Dans Un Jardin planted its roots in Quebec over 30 years ago and has recently revamped its boutiques to offer its clientele a sophisticated modern look and feel. With over 400 locations today, the company will also be expanding to the rest of Canada starting in 2015 with new boutiques set to open in Toronto and Calgary while also taking over the international stage by adding more locations in France (Paris) and Asia (Hong Kong). Wake Up Wednesday Linky #32 + Enter To Win Cool Prizes! Last week we had 427 awesome linkups! A new skincare line has made its way across the pond and has landed in Canada! 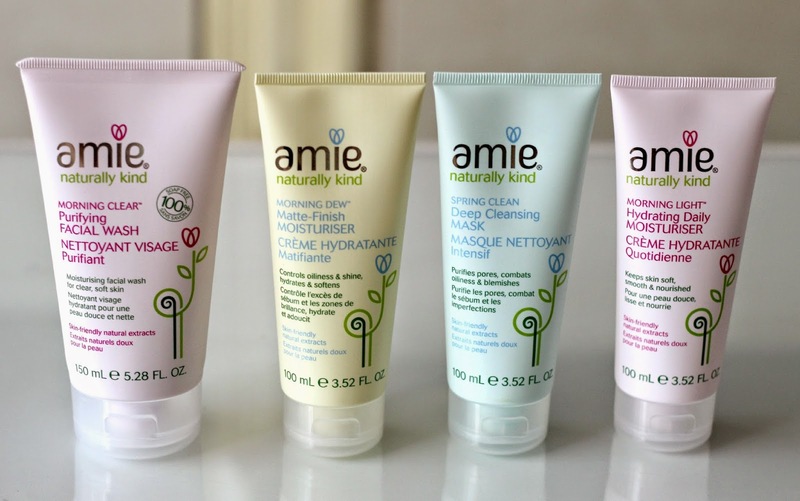 British skincare brand Amie (French for 'friend') has won multiple awards since its launch, and we are finally getting a taste of their products. Sold exclusively at select Shoppers Drug Mart. this affordable line delivers 8 new products ranging from a couple of facial washes and moisturisers, a toner, a make up remover, an exfoliator, cleansing wipes, and even a mask. 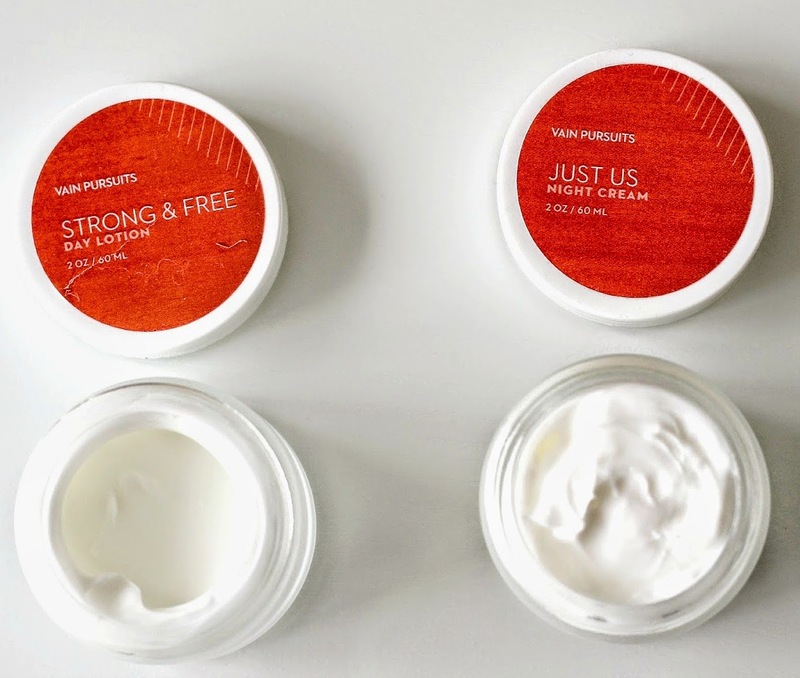 This vegan-friendly range is made of 95% natural ingredients and is free of chemicals such as parabens, mineral oils, petrochemicals, sodium laureth sulphate, sodium lauryl sulphate and animals extracts and is suitable for women who have sensitive, combination or oily skin. The company does not test on animals and all of their products are made in the UK and target women of all ages, skin types, and colour. Vegan products are especially hard to come by at drugstores, so I was personally very enthused to hear that there would be a drugstore option readily available across the country. I was lucky to be sent a few products to try out, so I will be sharing with you how these products have been working for my skin.